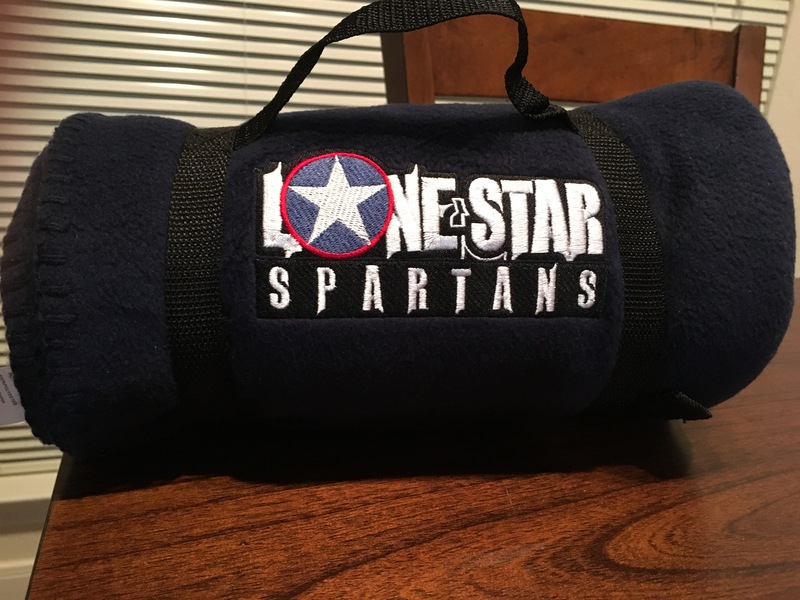 Lone Star Spartans Fleece Stadium Blanket embroidered with team logo; comes complete with carrying straps. 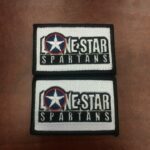 Show your Lone Star Spartans pride when chilling by the fire or covering your kids or pets in the cool weather! 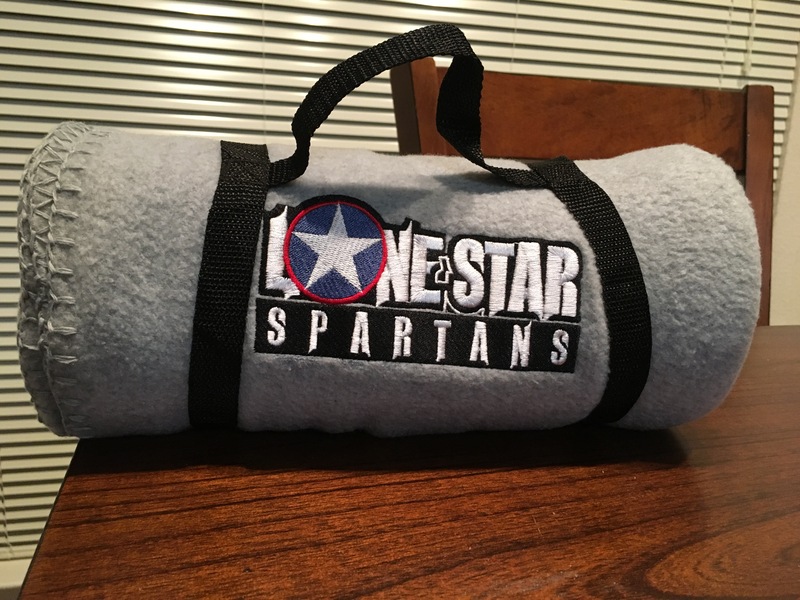 Just in time for the cooler season, we are proud to introduce the Lone Star Spartans fleece Stadium Blanket. Break out this comfortable cover when you are sitting by the fire enjoying your favorite beverage. Use it as a cover-up for your kids in the stroller. 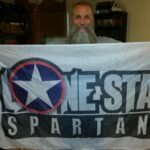 Heading off to a game? It’s got a convenient carrying handle so you can grab it and go! 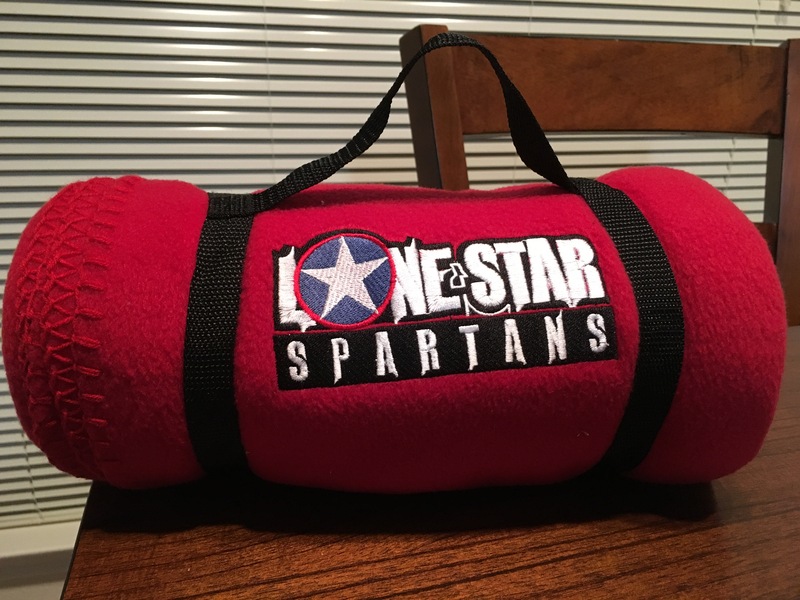 These blankets come in a three colors and are embroidered with our logo. These blankets are 100% polyester, are ultra warm and soft. The stitched edging prevents fraying and adds a finished look. At 50″ X 60″, these ANTI-PILLING embroidered fleece blankets are just the right size.